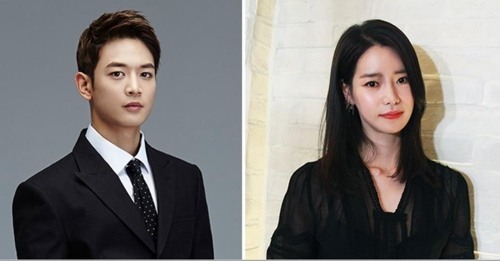 K-pop boy band SHINee’s Choi Min-ho and actress Lim Ji-yeon are to host the opening ceremony of the 22nd Bucheon International Fantastic Film Festival. The opening ceremony will be held Thursday at 8 p.m. at the Bucheon City Hall Lawn Plaza in Bucheon, Gyeonggi Province. Lim has been active in both film and TV dramas. She debuted in the film “Obsessed” in 2014 and won the rookie award at the 23rd Daejong Film Awards for her performance. The 22nd iteration of BIFAN will run through July 22, featuring more than 290 films from 53 countries.